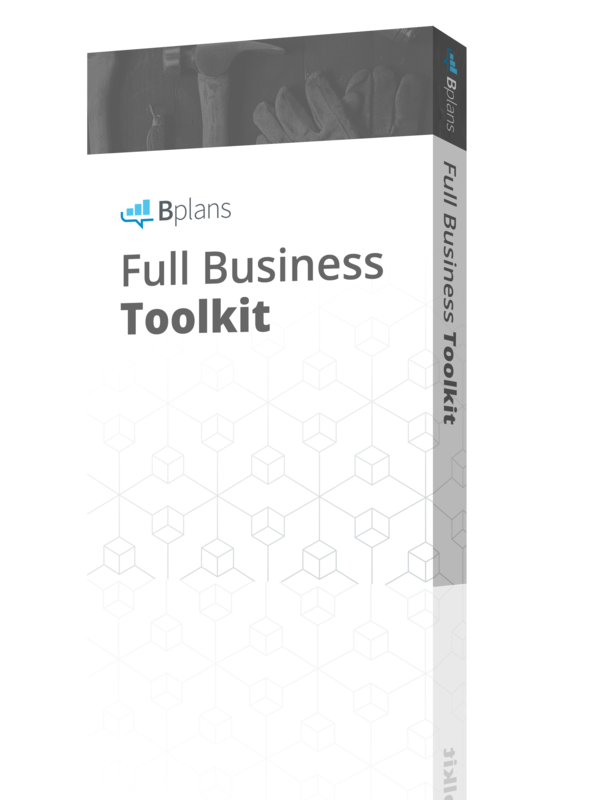 When it comes to finding a complete guide on how to start a scalable, high-growth business, entrepreneurs have been short on options. That is, until now. When it comes to starting a business, there’s no shortage of information on how to do it; from writing a business plan to applying for an SBA-guaranteed loan, just about everything has been covered. But, when it comes to finding a consolidated guide on how to start a scalable, high-growth business, you’re going to have to look a whole lot harder. That is, until now. 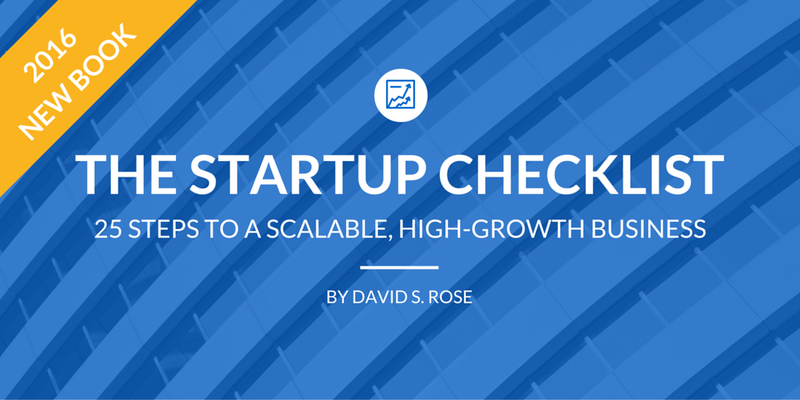 On April 25, 2016, Wiley published “The Startup Checklist: 25 Steps to a Scalable, High-Growth Business” by David S. Rose. If you work in the technology industry, you’ve probably heard of David: an Inc. 500 CEO, an angel investor, and a serial entrepreneur. He’s perhaps best known for having founded Gust—a website that connects startups with investors—but he’s also been instrumental in a number of other ventures, including Space Angels Network, Singularity University, New York Angels, and Rose Tech Ventures. Suffice it to say that when it comes to starting a high-growth business, and understanding the ins and outs of what investors are looking for, David knows what he’s talking about. Who should read “The Startup Checklist”? It is worth noting that this book is not for everyone, but specifically for those businesses seeking large investments from angels or venture capitalists—a very select group. If you’re one of the entrepreneurs looking to make it big in this space, you’ve probably read other seminal works relating to this type of business: “The Lean Startup” by Eric Ries, “The Art of the Start” by Guy Kawasaki, and “The Startup Owner’s Manual” by Steve Blank. However, it turns out that there are no books about how to start legally and pragmatically if your goal is to be one of these high-growth, venture-funded companies. “The Startup Checklist” does something a little different by detailing what is not covered in more general startup books. 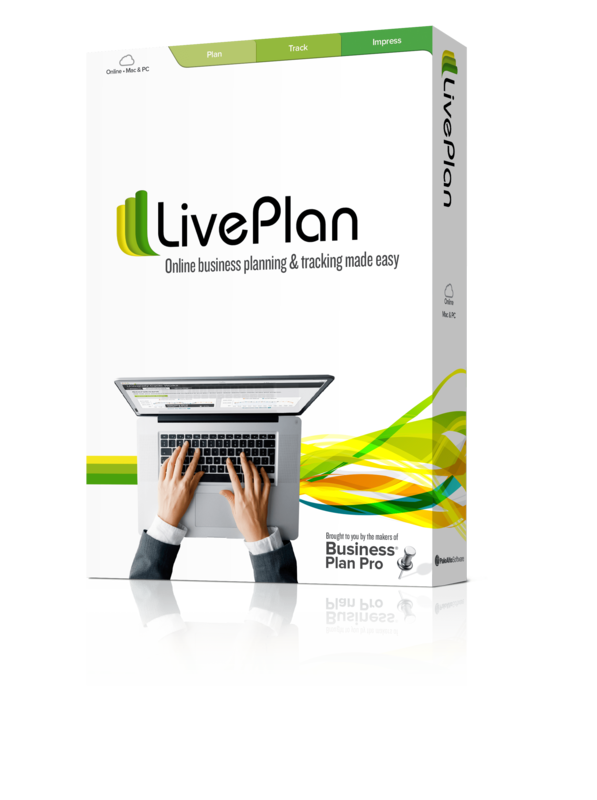 So, whether you’re part way through starting your business or are just in brainstorming mode, there’s bound to be something in here for you. What’s in “The Startup Checklist”? The book is broken into three parts, with the addition of an appendix. 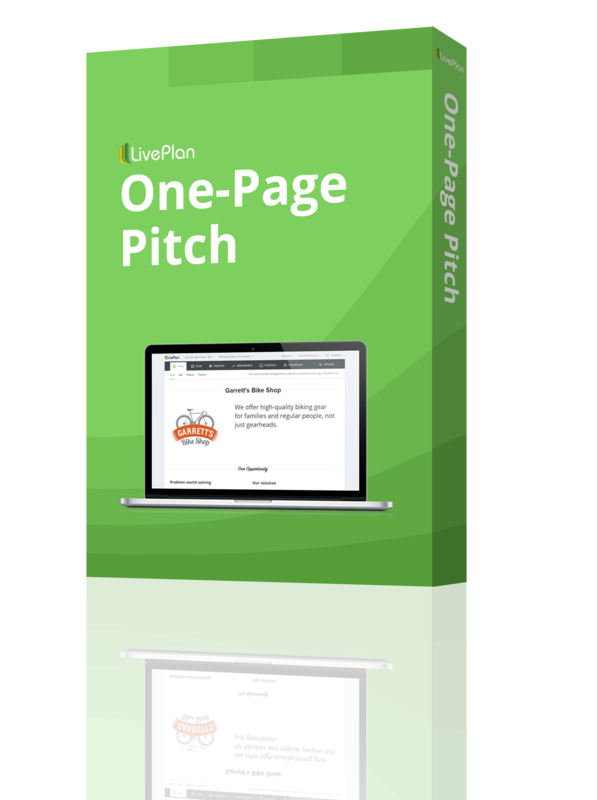 Each part addresses a key stage of the startup process, including preparing for the launch, building the company and raising funds, and planning for the exit. Each of these sections is further broken into multiple short, easy-to-follow chapters. 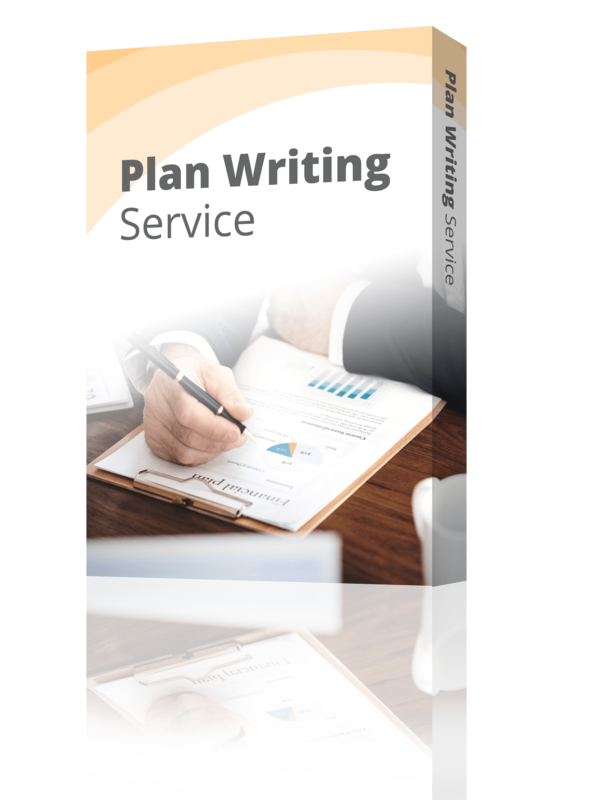 The appendix is particularly useful if you’ve never set eyes on formal documentation used by investors. Beyond a useful recommended reading list, it includes an investment due diligence checklist, guidance on starting a U.S. corporation from a foreign country, a sample convertible preferred term sheet, a sample convertible note term sheet, and the Founders Accord. This book includes everything from guidance on drafting your dream team and allocating equity, to understanding the funding process and what investors want to see. When it comes to investors, what do they want to see? You can learn more about what it takes to be an A+ entrepreneur in chapter four of David’s book. Here’s a sneak peak: If you’ve got integrity, energy, flexibility, experience, leadership, vision, and commitment, you’re part way there! 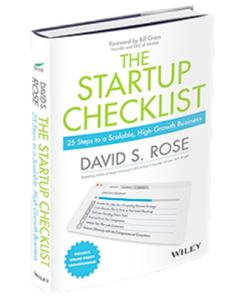 “The Startup Checklist: 25 Steps to a Scalable, High-Growth Business” by David S. Rose is available for purchase on Amazon.